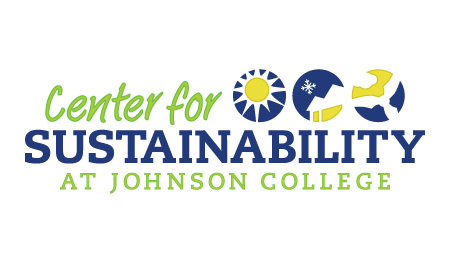 We take green practices seriously at BlackOut Design so we were proud to assist Johnson College’s newly formed Center for Sustainability in designing a logo that demonstrated the forward-thinking work being done at the Center. The Center for Sustainability at Johnson College is dedicated to fostering a regional understanding and application of green and sustainable concepts. Its efforts are sure to make a positive impact on Northeastern Pennsylvania for years to come. We developed a logo that reflects the Center’s focus on teaching sustainable building practices to its students who will, in turn, apply those concepts as members of Northeastern Pennsylvania’s workforce.